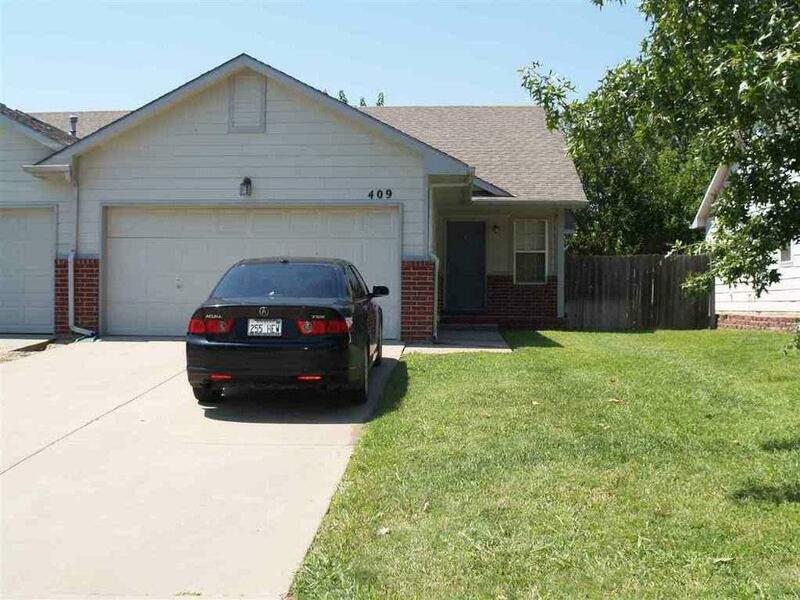 Great investment property in Springcreek addition in Derby! Home is located within walking distance of Derby HS, features 3 bedrooms, 2 baths and has a fully finished basement with 2 car garage and fenced yard. Listing information © 2019 South Central Kansas Multiple Listing Service, Inc. Listing provided courtesy of Prestige Realty.